Liverpool’s Achilles heel for many years has been their goalkeeper. Since Pepe Reina has left the club, the club’s goalkeepers have single-handedly cost the team several silverware. In 2016, Simon Mignolet made a terrible mistake in the final of the League Cup which gave Man City their only goal of the game. Although Liverpool took the game to extra time, they lost the game on penalties. The Belgian’s mistakes were also a factor in the Reds losing out on the league title in 2013/14. In 2018, two mind-boggling mistakes from Loris Karius cost Liverpool the UEFA Champions League title. 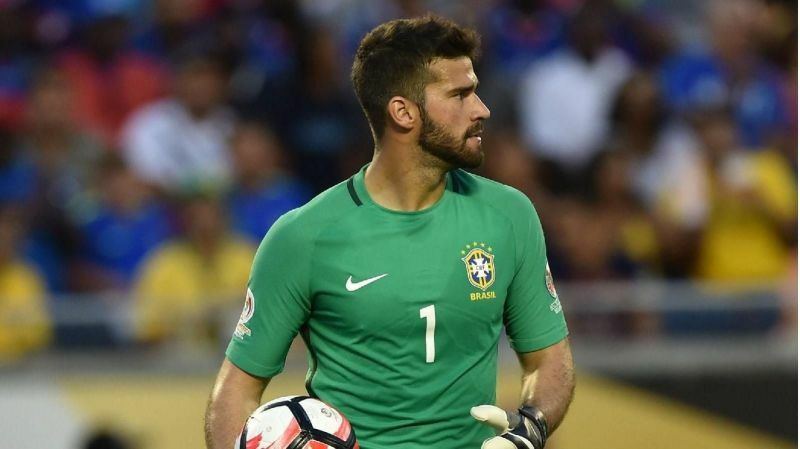 A new goalkeeper became a necessity for Liverpool and it looks like Liverpool and Roma have agreed on a world record fee of £66.8 million for Brazil’s #1. 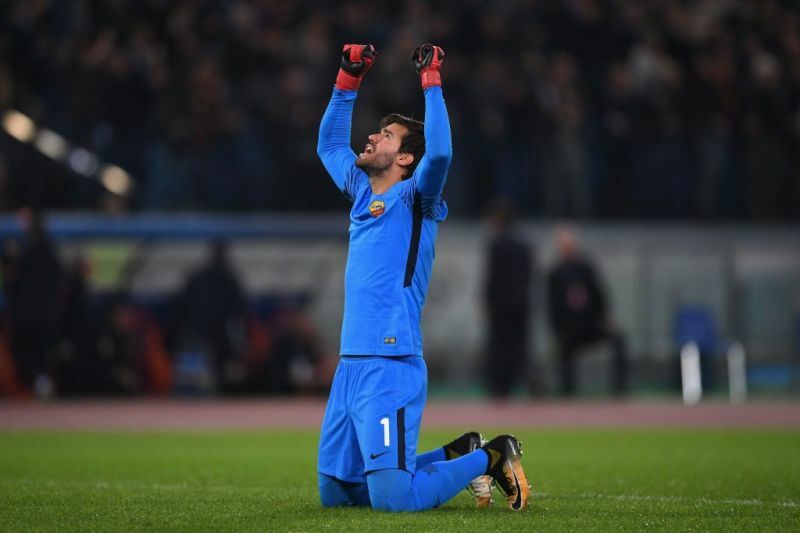 Former Roma coach, Roberto Negrisolo, called Alisson the Messi of goalkeepers. There is so much hype surrounding the 25-year-old and a few fans might be wondering if he’s worth the money and hype. These three statistics from the 2017/18 season should convince you that Liverpool are right to fork out such a huge fee for Alisson. 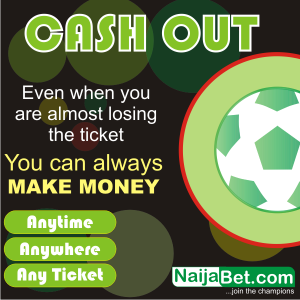 There are several top goalkeepers playing in Europe like David De Gea, Jan Oblak, Marc-Andre ter Stegen, Keylor Navas and Thibaut Courtois. 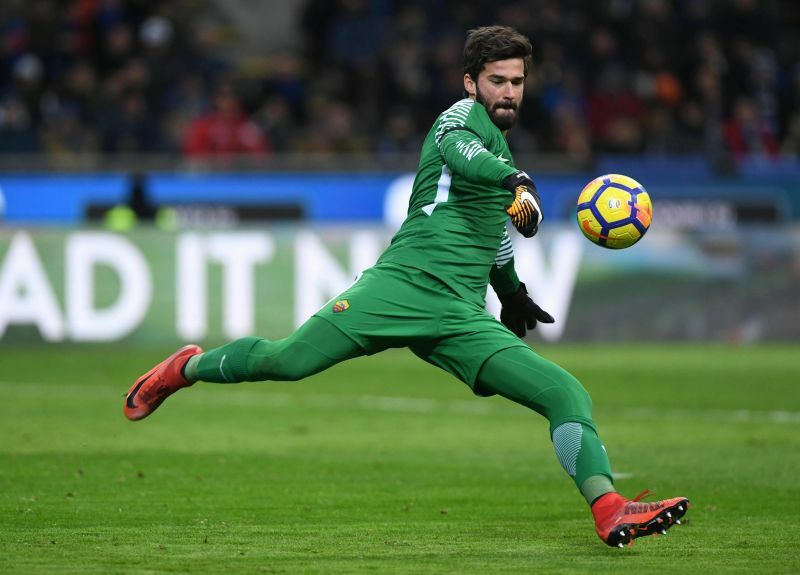 However, only one goalkeeper in Europe’s top 5 leagues had a better save success rate than Alisson in the 2017/18 season. Alisson had a save success rate of 80.1% last season which is only inferior to Atletico Madrid’s Jan Oblak. The Slovenian, who was also a target for Liverpool, had a save success rate of 85.8%. Meanwhile, David De Gea, who is considered the world’s best and has been named the best goalkeeper in the Premier League in the last four seasons had a save percentage of 79.9% which is the third best in Europe’s Top 5 leagues. Liverpool fans have seen how many points De Gea saves for his side and this stat alone should give them a reason to rejoice. The xG stats or expected goals stats is a recent revolutionary metric which gives a clear cut idea of a player’s or team’s performance. This metric calculates expected goals based on the quality of chances created and conceded. For a goalkeeper, xG conceded indicates the expected goals a goalkeeper would have conceded based on the quality of the shots they faced. 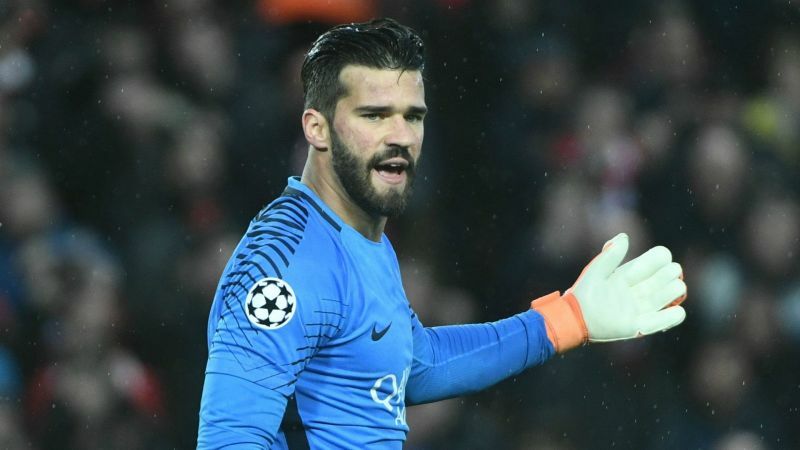 According to Opta xG data, for the shots Alisson faced during the 2017/18 season, the average goalkeeper would have conceded 36 goals. However, Alisson only conceded 28 goals (excluding own goals). This difference of eight goals between expected goals conceded and actual goals conceded is the highest difference for any Serie A goalkeeper in 2017/18. To give a better picture of how good Alisson is compared to other top performing goalkeepers from 2017/18 and Liverpool’s Loris Karius, we drew up a comparison with the per 90 minutes statistics. According to this, Jan Oblak stood out with a saves-per-goal conceded ratio of 4.56, while David De Gea averaged 3.46. Alisson was not far behind the Manchester United #1 with a saves-per-goal conceded ratio of 3.41. Lest we forget, Oblak’s superior stats is aided by Atletico Madrid’s gameplay and superior defence. In stark contrast, Loris Karius averaged just two saves per goal conceded in the Premier League last season. When it comes to saves per 90 minutes, Alisson averaged an impressive 2.71 saves per 90 minutes which is more than De Gea’s average of 2.59, ter Stegen’s average of 2.36 and Oblak’s average of 2.41. As for Karius, his average was a mere 1.55. Another factor that needs to be considered is distribution accuracy as it is evident that Jurgen Klopp prefers a goalkeeper who is comfortable with his feet. Alisson had a distribution accuracy of 83% which is the same as Barcelona’s ter Stegen and significantly more than De Gea (63%), Oblak (55%) and Karius (72%).